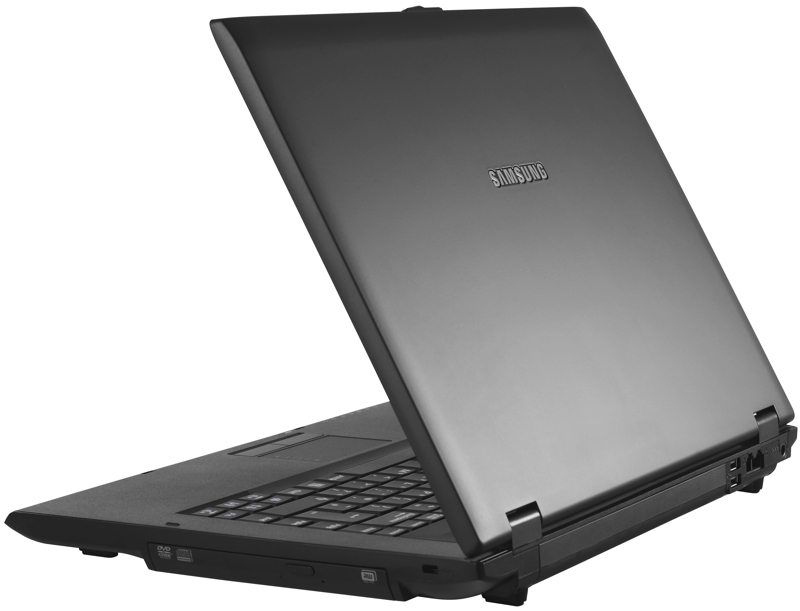 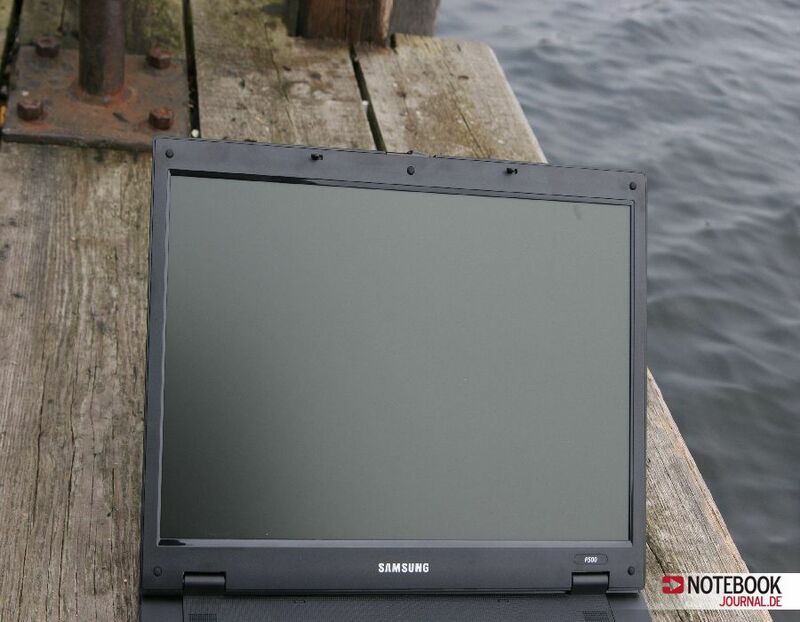 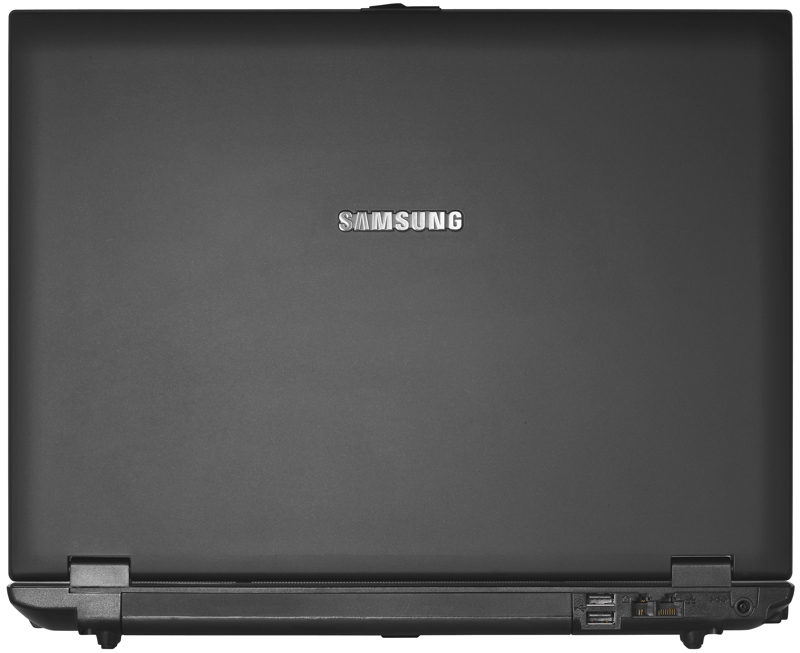 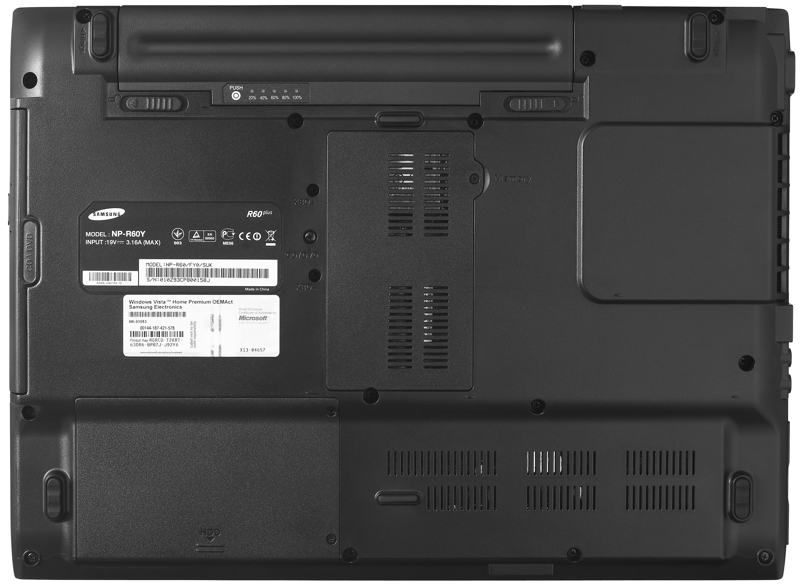 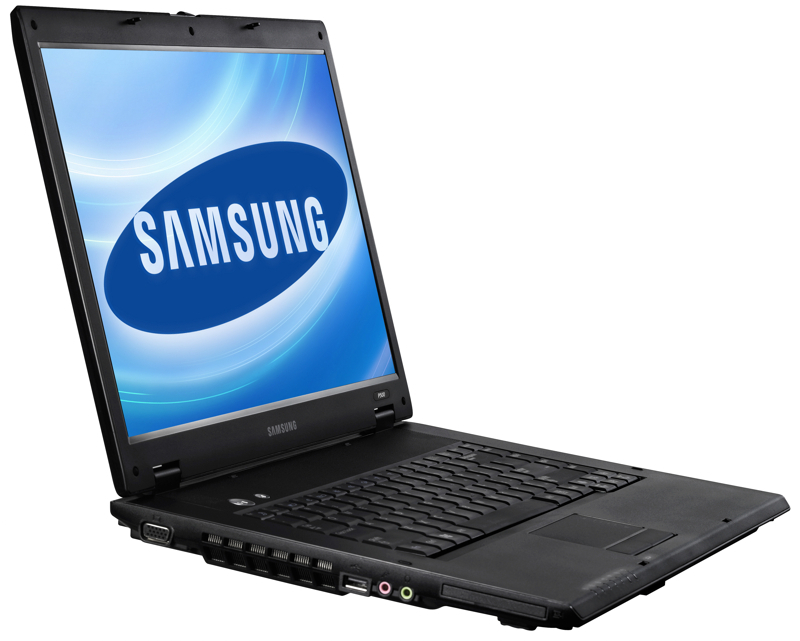 The Samsung P500 is a good quality laptop, but while on paper it is very much in keeping with other budget laptops, when it came to daily use, it failed to shine. That said, the screen and keyboard are usable and the build quality is more than acceptable for the price. 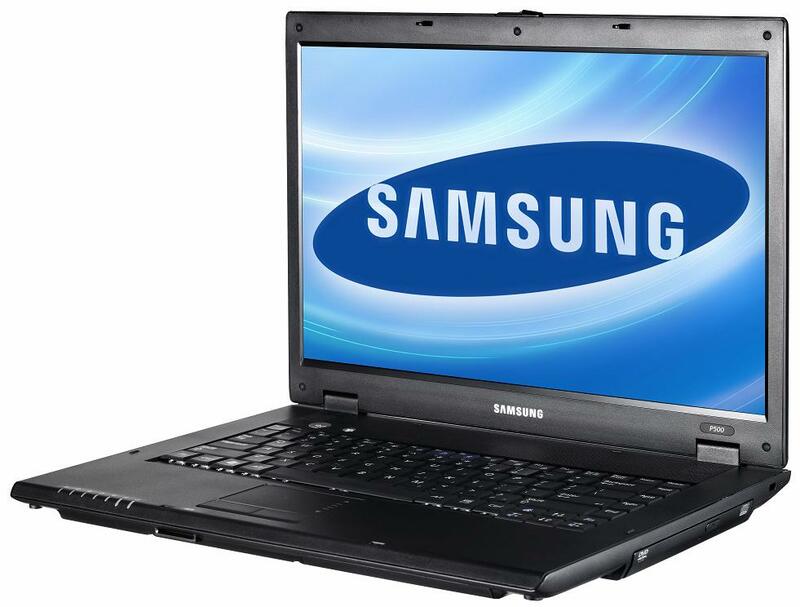 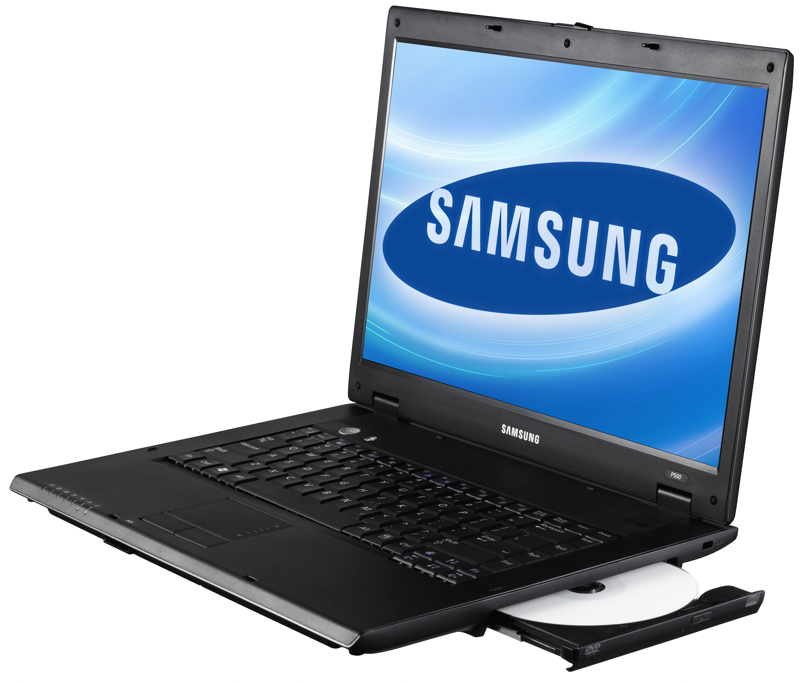 The Samsung P500 is a well-built machine that offers decent if not outstanding value for money. 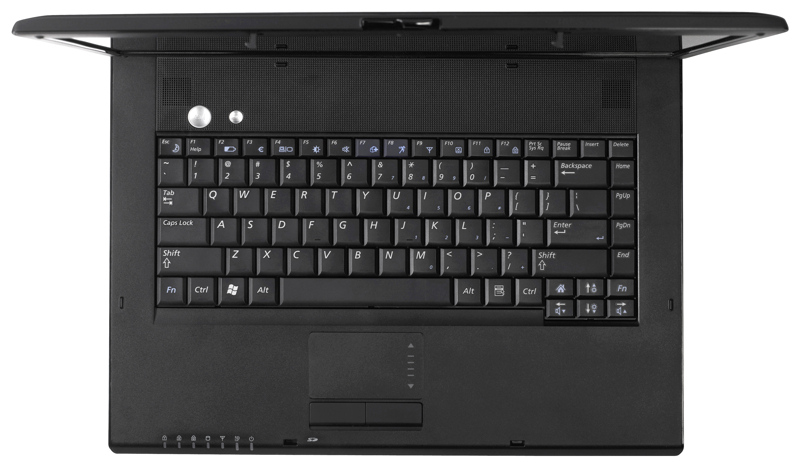 The build quality is mixed, with a solid design but the keyboard does tend to let the overall effect down. 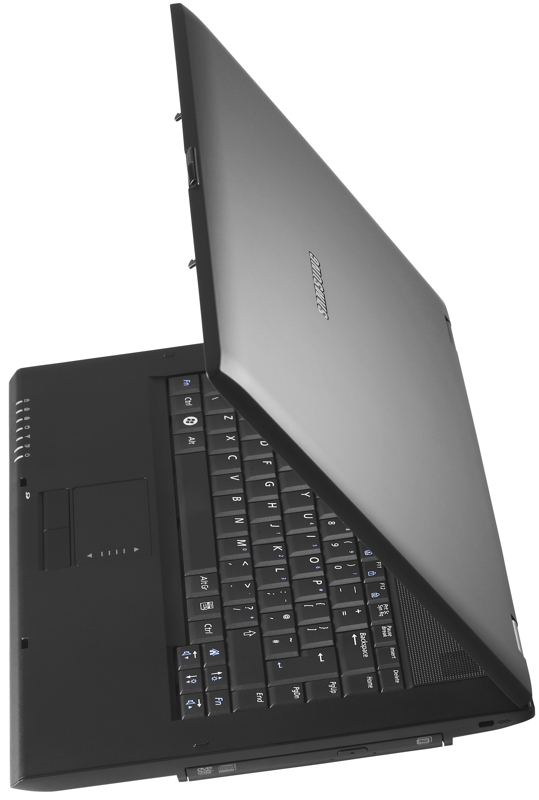 However, it's not the most powerful and the rather basic specification means that you won't be able to do as many things as you'd possibly like. 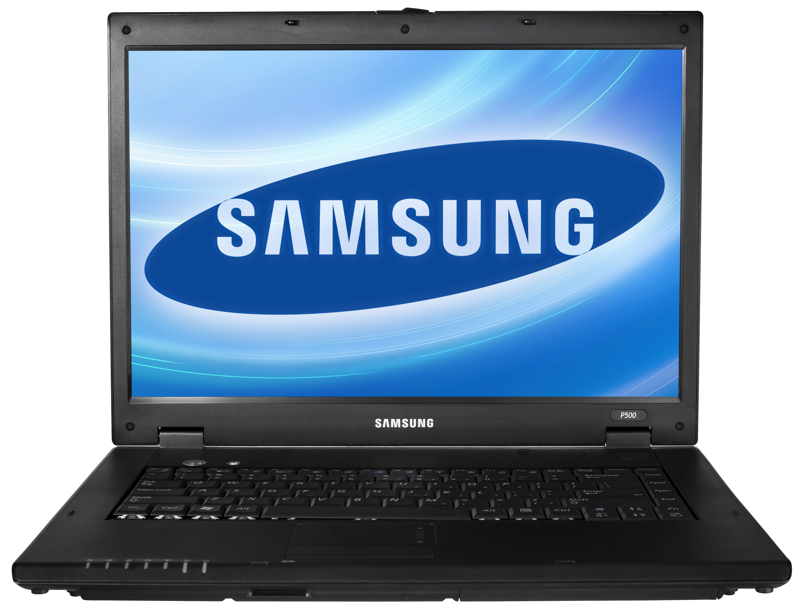 We'd suggest raising your budget and opting for a faster machine.